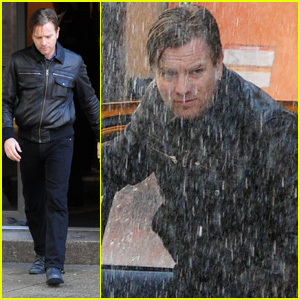 Ewan McGregor braves the rain on set of his upcoming TV show, The Corrections, on Monday (February 6) in New York City. 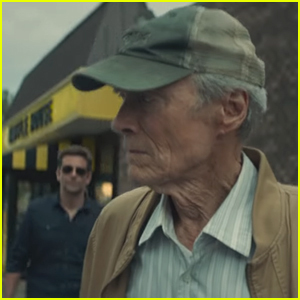 The 40-year-old Scottish actor got soaked in the fake rainstorm while filming scenes with co-stars Chris Cooper and Dianne Wiest. 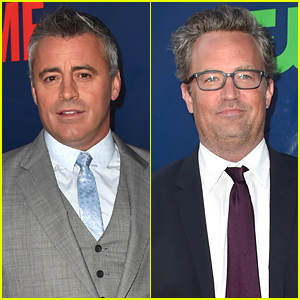 The Corrections, which will debut next year on HBO, is based on the 2001 novel of the same name by American author Jonathan Franzen. The project tells the story of three generations of a dysfunctional Midwestern family that meet at their family home for what will be their last Christmas gathering.